Blood Flow Restriction (BFR) training is pretty analogous to relationships- everyone wants to get in on the action, but few actually know just what the heck they’re supposed to do once it’ time to shine. 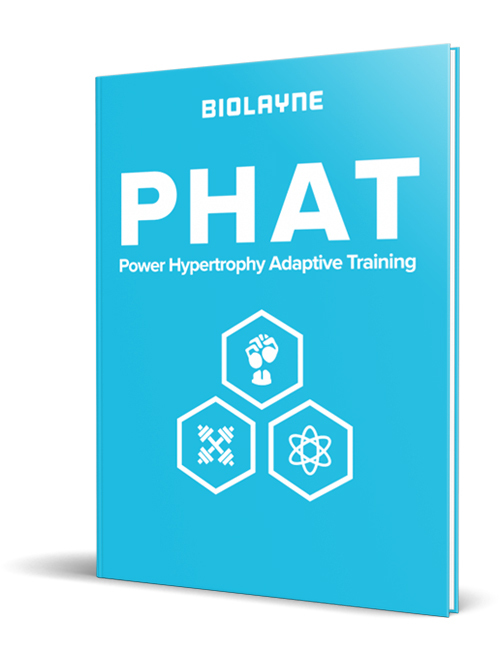 As a training technique that shows a lot of promise for physique athletes, for those outside of the research field, a lot of questions float around on how to actually apply BFR to a training program. When should it be used, how to apply the cuffs, what to expect when starting BFR- all valid questions that are often unclear for BFR beginners, until now that is. Below are the ins and outs of BFR training to make the technique as easy and productive as possible to apply to your own routine. After this, you may not be any better at cuffing wifey, but you’ll be a pro at cuffing BFR. Just as you’ll be adding BFR cuffs as an accessory in your gym bag, the technique itself is a relatively new, but very promising “tool” to add to your training tool belt. In short, performing BFR training supports muscle retention and growth through the restriction of venous blood return out of working muscles during exercise. By allowing deeper, arterial blood to enter muscles unhindered, but greatly reducing more superficial, venous blood return from the muscle, a greater total volume of blood & metabolites are then accumulated within the muscle tissue as the set progresses. As this blood accumulates, the muscle tissue is forced to expand, and type II muscle fibers are left to perform a greater portion of the work as the aerobic, type I fibers are quickly fatigued due to reduced levels of oxygen within the tissue. These effects lead to muscular hypertrophy through much lower training loads as would otherwise be necessary during exercises not using BFR. This is turn allows athletes to stimulate hypertrophy through lighter training loads (roughly 20-30% of maximum strength in a given exercise), and continue progressing during situations where training at a normal intensities may be hindered.